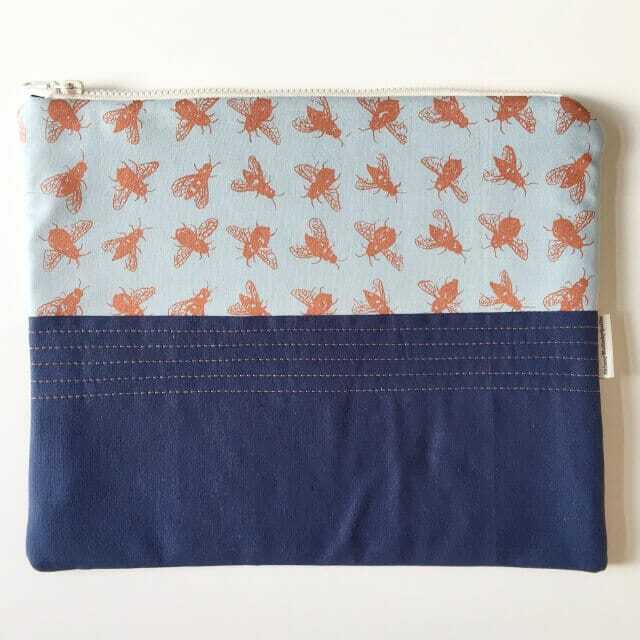 Carry your tablet in style with this handprinted quilted case. 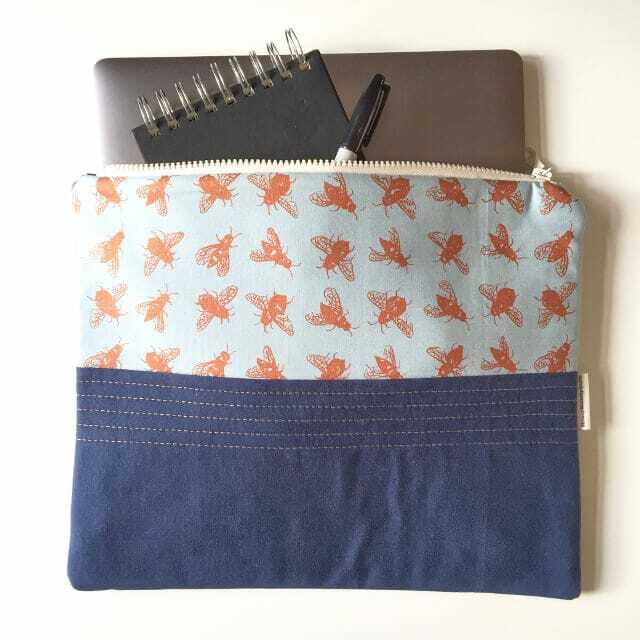 Comfortably fitting tablets, notebooks and compact laptops. 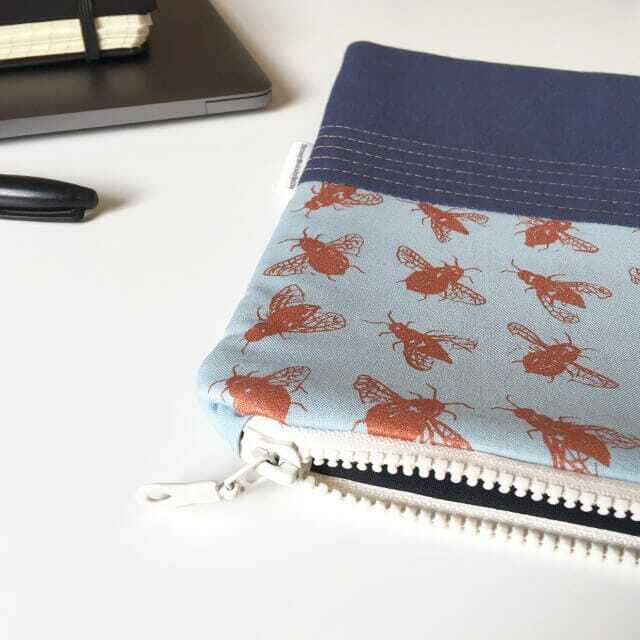 Handprinted in luxurious copper this laptop case is part of the Limited edition Queen Bee range.